Will Smith is not a newbie when it comes to the world of superheroes. He played a drunk, homeless hero in the movie Hancock and an intergalactic agent in Men in Black. His latest comic book role is Floyd Lawton a.k.a. Deadshot, an assassin with nearly superhuman aiming abilities. 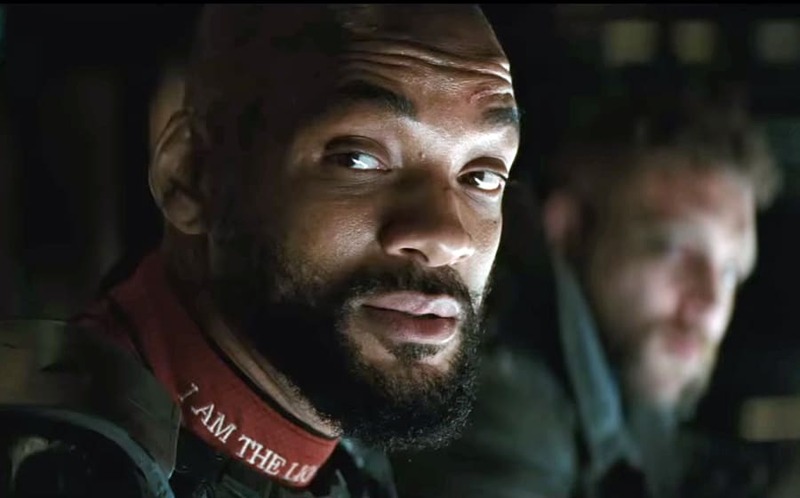 Smith joins Oscar winners Jared Leto, Margot Robbie, Joel Kinnaman, and fellow Oscar nominee Viola Davis in Suicide Squad. Watch this trailer to see Deadshot in action.